We believe in a balanced literacy approach and do this by integrating letters, words, and sounds into all of our large group, small group, and free choice activities. Our classrooms use a combination of child-initiated and teacher-initiated learning strategies. We believe that each child should be given materials and tools to foster their creativity and self-expression throughout the day. 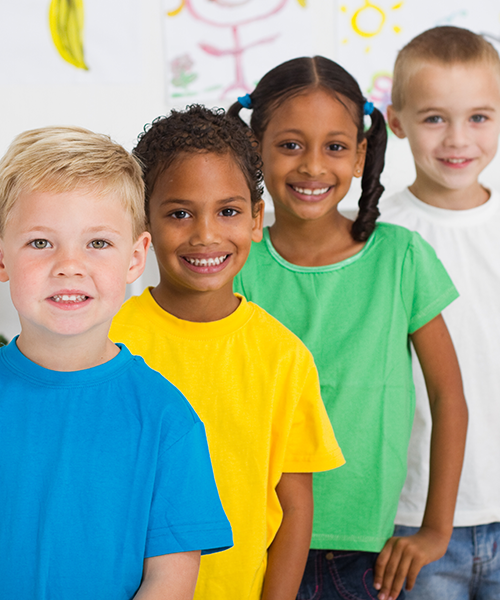 Once children transition into our Pre-School classroom, we focus more on kindergarten readiness. In both classrooms, we strive to meet the needs of each child by providing a curriculum that is both stimulating and challenging for all learning levels and styles. For further information on our curriculum, feel free to click on the links below. 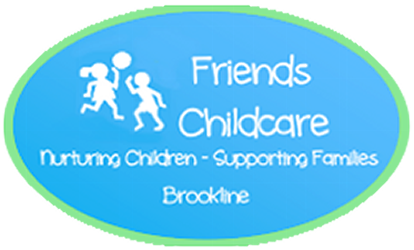 In the Preschool classrooms at Friends Childcare we strive to create a community where each child feels safe and respected. Our teachers foster creative abilities by enhancing the cognitive, social/emotional, and physical development of each child through numerous activities and studies.